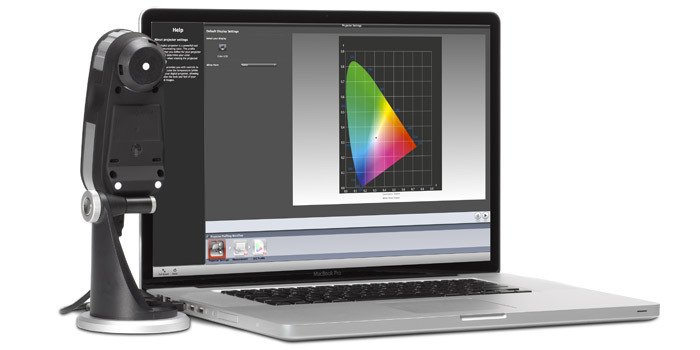 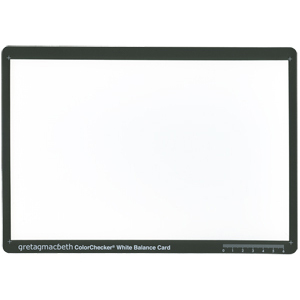 Capture and view colors that translate accurately to print. 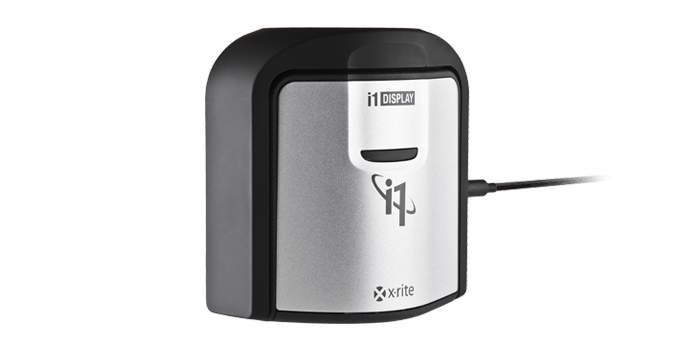 X-Rite’s photography solutions are trusted worldwide by professionals and enthusiasts looking for color consistency and accuracy in their photo workflow. 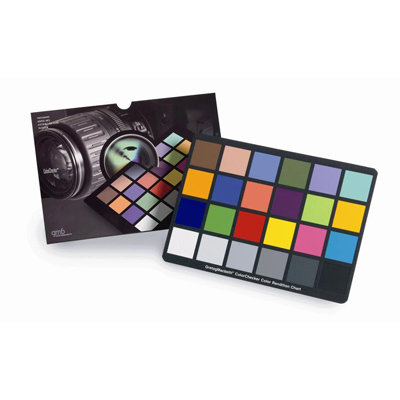 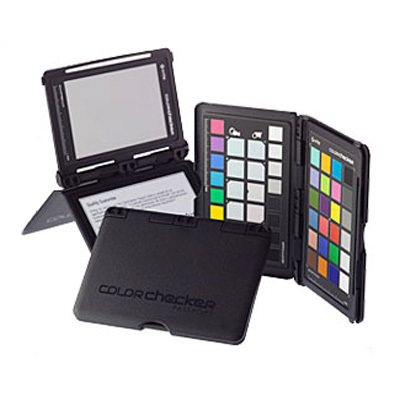 From color reference targets to get predictable results from cameras under any lighting condition, to workflow tools to achieve the perfect monitor-to-print match on all devices, our solutions provide professional and reliable results while saving time, ink, and paper. 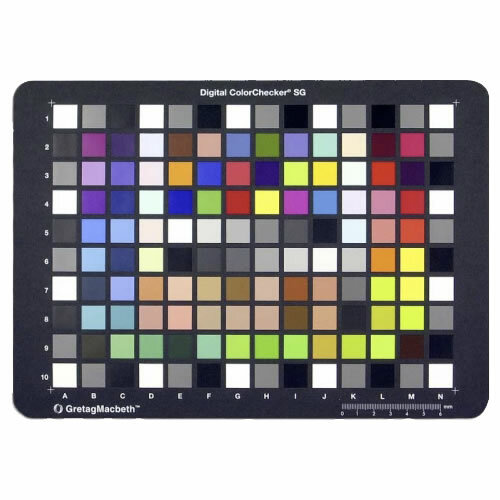 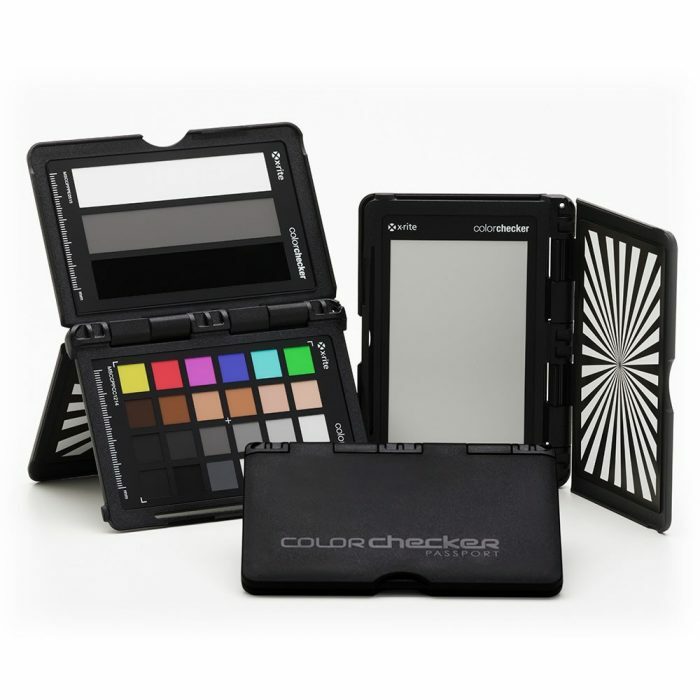 X-Rite color solutions encompass each step in the process of color selection to final production.